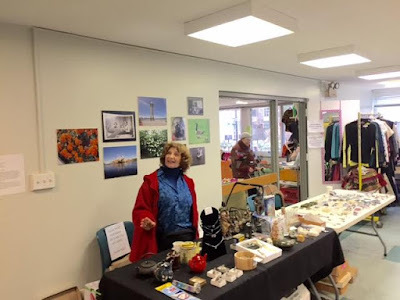 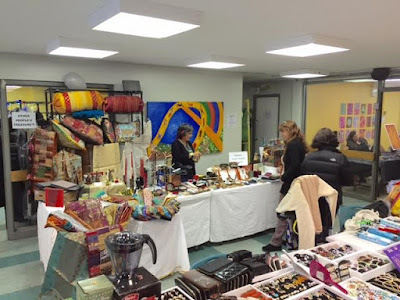 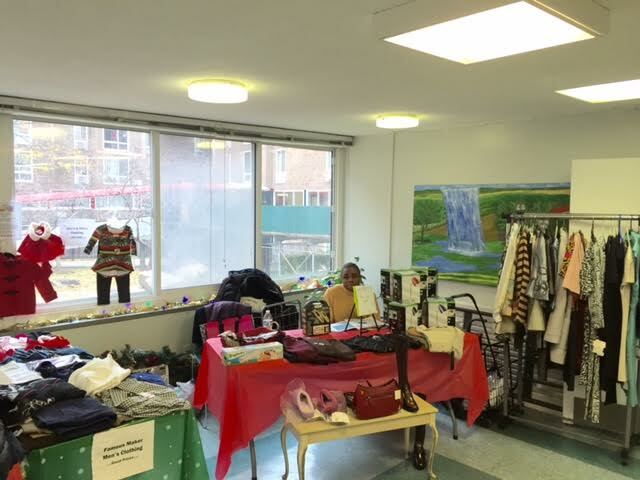 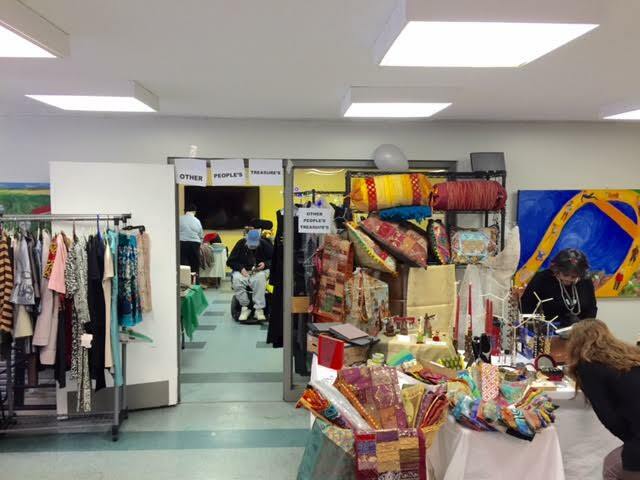 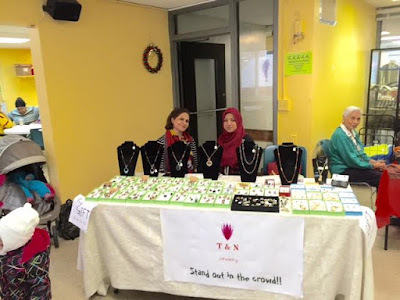 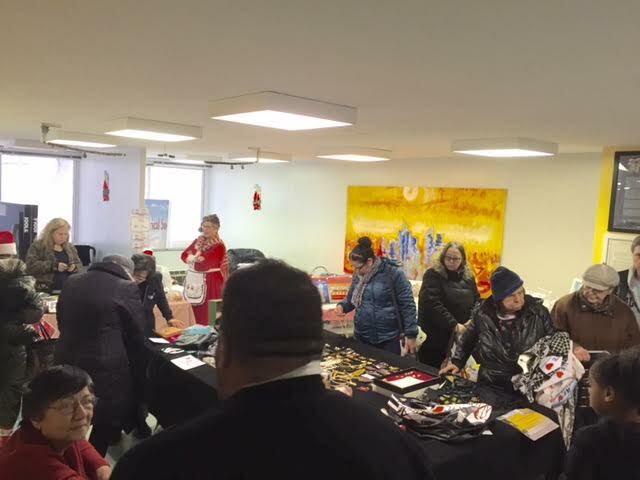 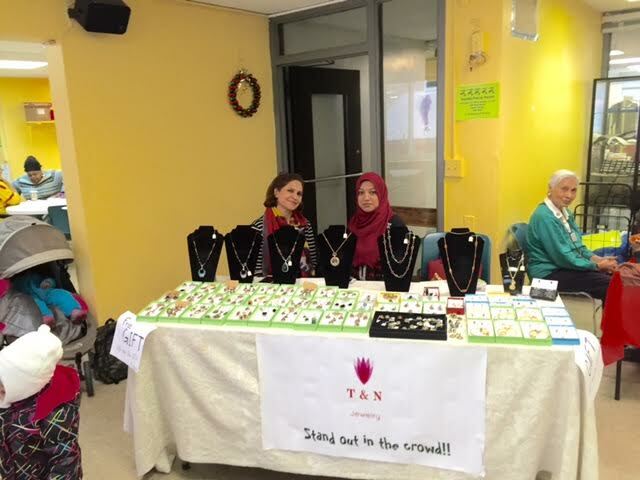 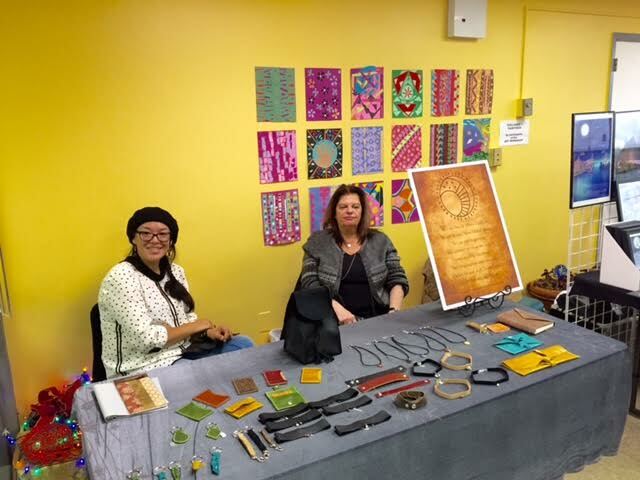 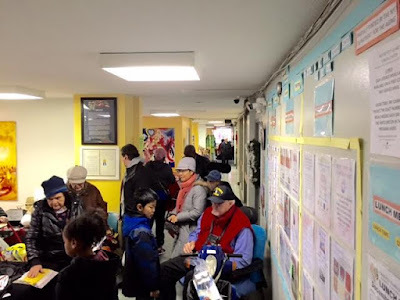 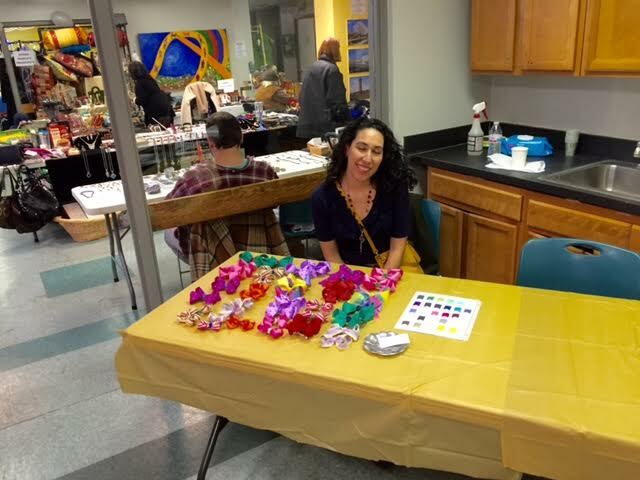 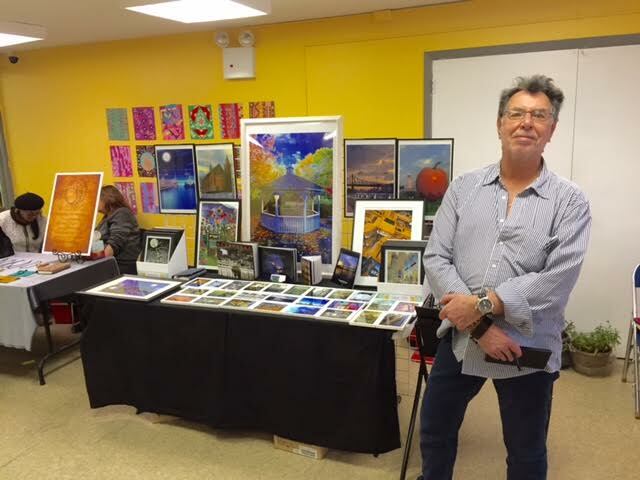 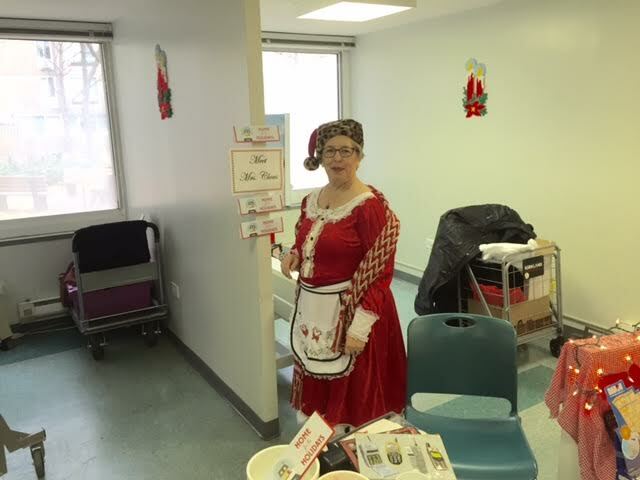 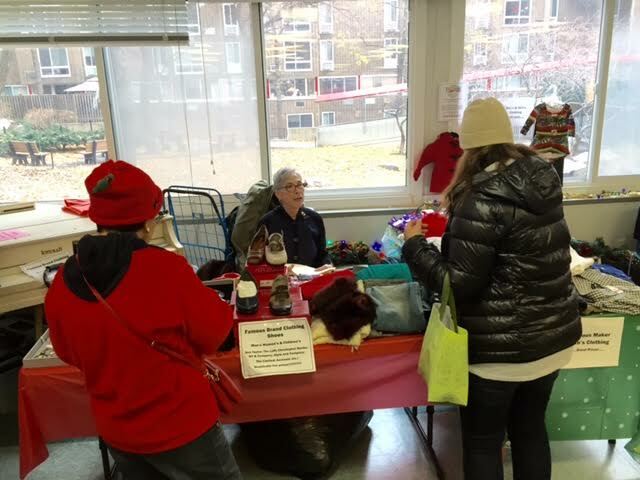 Vendors from the December 10-11 Roosevelt Island Seniors Pop Up Holiday Market showed their appreciation for the contributions made by the Carter Burden Roosevelt Island Senior Center Program to our community by donating the proceeds of the Holiday Market to the Carter Burden Center. 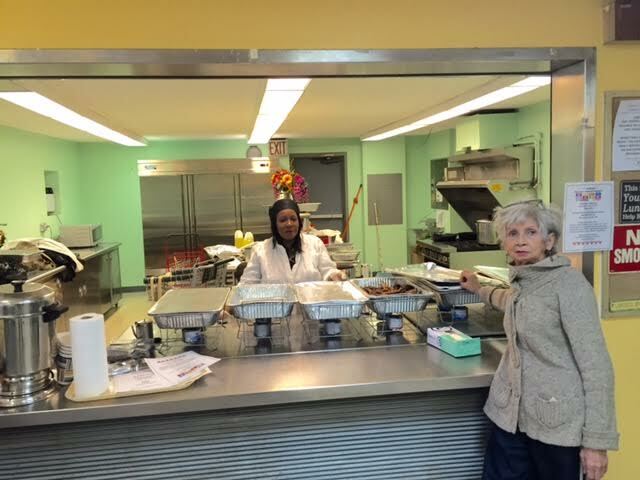 It is all about working as a team..working with these ladies was great...As seniors, we just want to help in any way that we can to give the seniors on RI what they need and what they deserve. 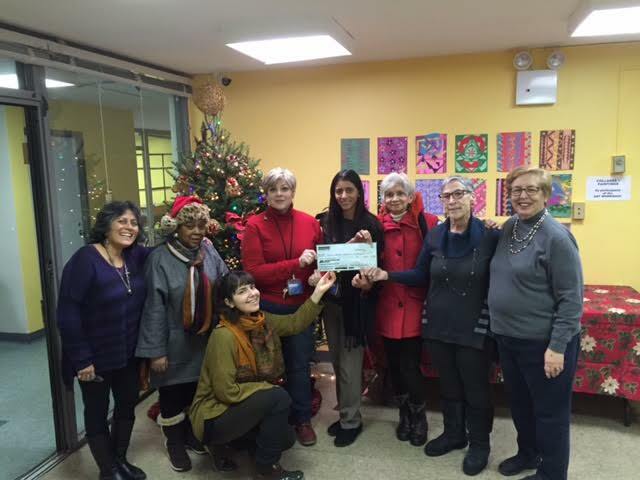 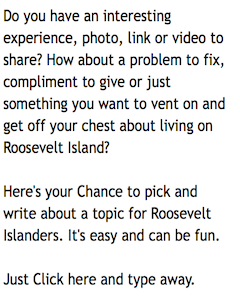 It's not about the credit of who did what, but how working together resulted in a success.